The 2017 Forage Maize for Anaerobic Digestion (AD) Descriptive List for favourable sites has 35 varieties, with 14 new listings of Sunshinos, ES Lovely and ES Cluedo from Grainseed; Tiberio and Konsulixx from RAGT; SY Feeditop and SY NordicStar from Syngenta; Rogoso, ES Pearl and Coditank from DLF; LG30 209 from Limagrain; Sunbeam from Dow AgroSciences; Lidano from Germinal and Osterbi CS from Caussade Semences. The AD DL for less favourable sites includes 10 new varieties: Sunshinos, ES Lovely, ES Cluedo, Rogoso, ES Pearl and Coditank as well as SY Nordicstar, Sunbeam, Lidano and Osterbi CS. All varieties on the 2017 RLs have been nominated by plant breeders and are suitable for biogas producers growing and using the crop as a feedstock. The DLs aims to aid variety selection as producers can check energy output in the form of metabolisable energy (ME) and other traits such as dry matter content and yield, early vigour and standing power, according to NIAB. 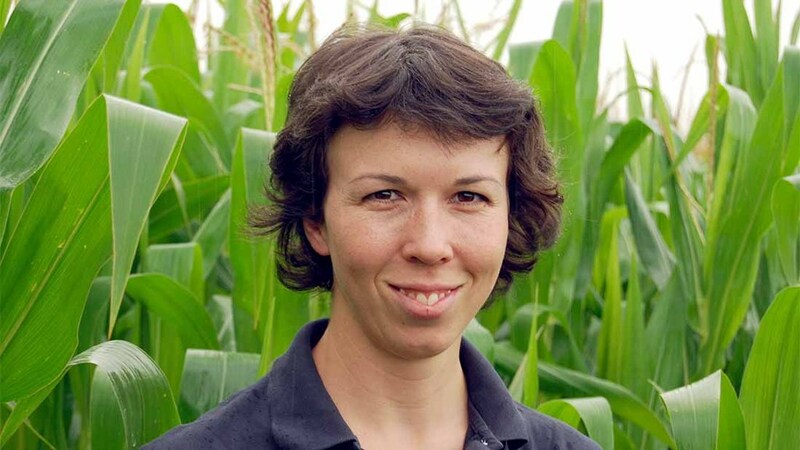 For the first time this year growers will benefit from the inclusion of variety resistance ratings to maize eyespot, according to NIAB TAG’s forage crop specialist Dr Joanna Matthews. “The disease can severely affect yields due to early die-back and the ratings may be an invaluable aid to selection for concerned growers in a susceptible area. It is a disease favoured by wet conditions and can be more prevalent in the west and south of the UK,” she said. The BSPB 2017 Forage Maize and Forage Maize for AD Descriptive Lists are available to download from the www.bspb.co.uk/ and www.niab.com/ websites.